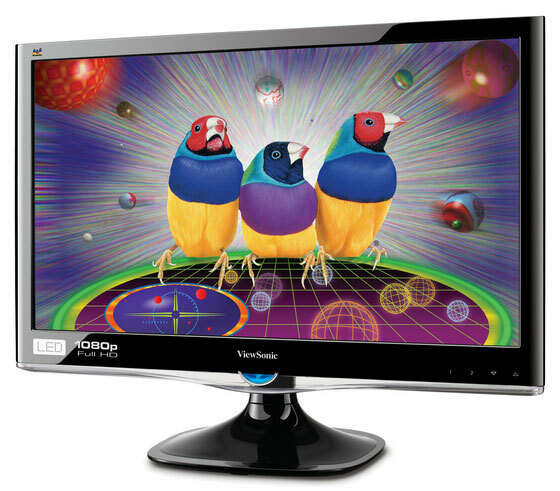 Viewsonic has recently launched it’s new 3D capable monitor called the V3D241wm-LED. The LED component of the name, as you’ve probably already guessed, means this screen is driven by an LED backlight giving, in theory, a better quality picture. 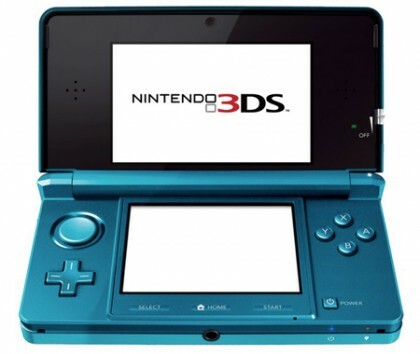 The screen is a 24″ model with a native resolution of 1920×1080, so perfect for watching those Blu-ray films in your bedroom/study, while pretending to be working. The panel response time is a very impressive 2ms making it ideal for gaming, and of course, for 3D gaming. On to the 3D aspect, the screen runs at 120MHz splitting this in two for each eye courtesy of a supplied pair of active shutter glasses. These will need to be plugged in to a USB port however. Elsewhere, HDMI, DVI and D-Sub ports grace the back (no Displayport though) and a claimed contrast ration of 20,000,000:1 should give you sufficient brightness. Going the active shutter route ties in nicely with Nvidia’s 3D gaming system, 3D Vision, but strangely enough, the screen is also certified for use for AMD (ATI) cards by Viewsonic.